This post is by way of explaining why the play The Fairground Booth is important to study and why it is necessary to go back to original sources. An historical approach to acting and theatre can impact on the technical aspects of acting by explaining the context of present day theatre. This theme will be more fully developed in the book that I am writing about Blok and Meyerhold's presentation of The Fairground Booth in 1906. 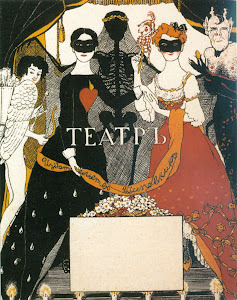 This play had an enormous influence on the direction of Russian Theatre and world theatre and it continues to influence theatrical innovation even to this day. Why because it established a principle, a new principle with a destructive, deconstructive element at its core. It was not just a question of change in one direction or another or a development towards a new tendency. The Fairground Booth was deeply revolutionary, its central theme I would argue, was the apocalypse and its intent was to create a new theatre without any preconditions. This I believe is what Meyerhold found so attractive in the play. 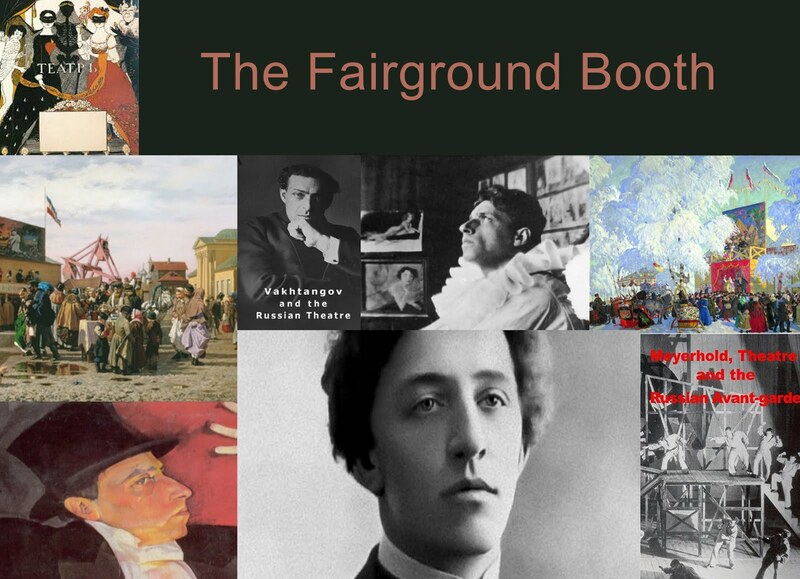 To understand the meaning of The Fairground Booth one has to understand the apocalypse and its place in Russian thought especially in pre revolutionary Russia. The apocalypse was a metaphor or an aesthetic non sociological way of explaining the process of events in history which had not in fact yet occurred. The Fairground Booth was presented just after the first Russian revolution of 1905 which was considered by many as a prelude to events which took place in 1917 and to some extent in the world at large with World War 1 being a catalyst for other events in Russia. 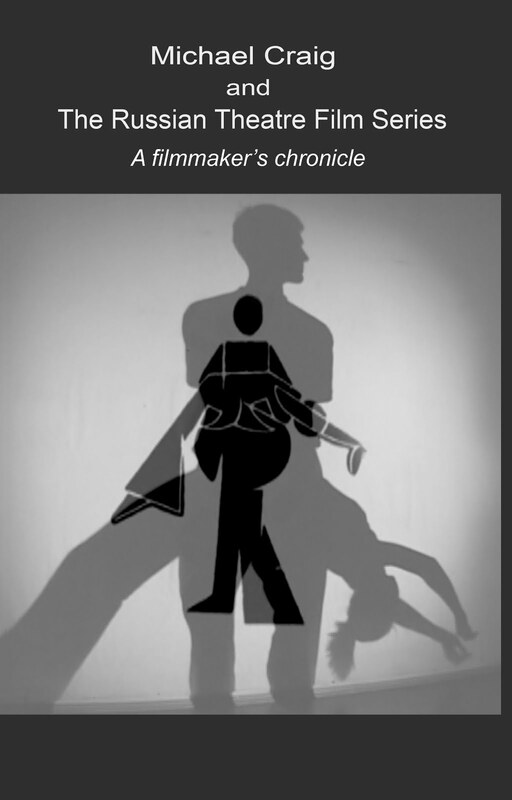 The Fairground Booth both as a book and a film will be part of The Russian Theatre Film Series. 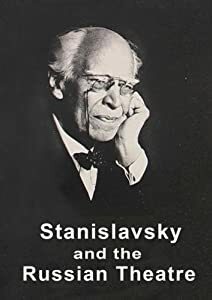 A new book has been published with the same title which is a intermediate publication for understanding the series, a kind of behind the scenes look at how the films were made and how the project will develop in the future.